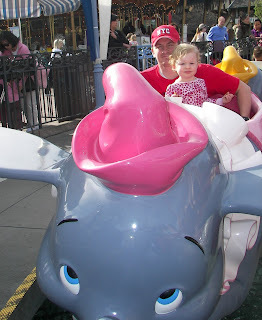 The Cameron Clan: The family at Disneyland for Emma's 2nd Birthday! 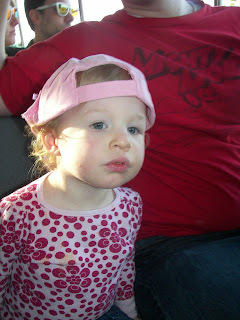 Emma is so cute...I love her curly hair! 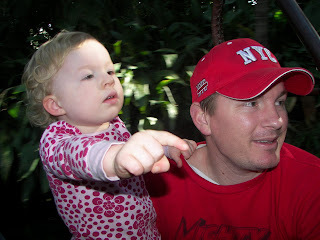 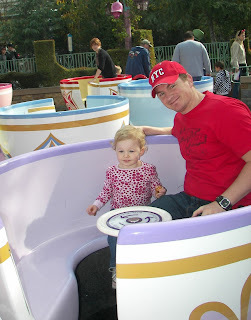 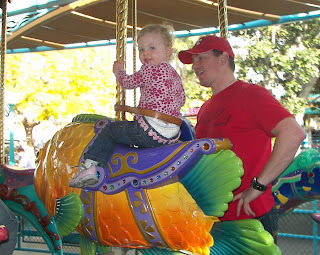 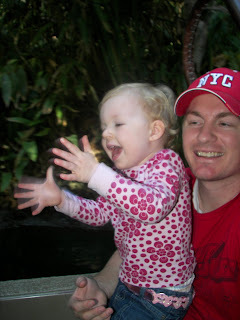 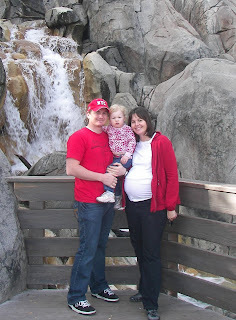 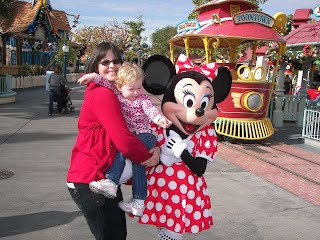 You are brave to tackle disneyland while prego...looks like fun!